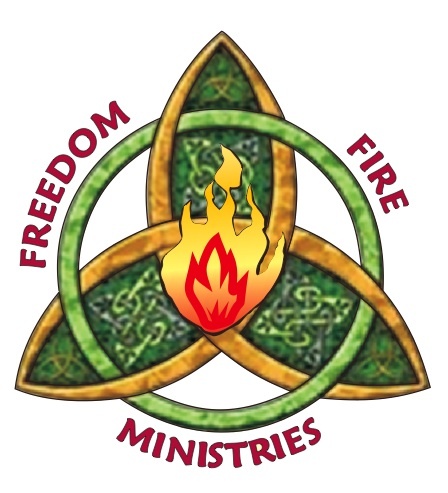 Triple F is our local 'Stopping for the One' project under the banner of Freedom Fire Ministries. Triple F works alongside other providers to effectively meet various areas of need within our community. For further information on the closure, please use the form opposite.